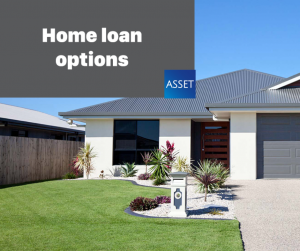 Asset Finance Services – A New Home Or A New Loan. Which Is Easier To Find? As a broker, our job is to help you find one loan out of the hundreds available that suits your individual needs. What’s more, we’ll help manage the whole process for you. We’ll assist you with the paperwork and manage the application process right through to approval. Of course, with all loan products there are pros and cons, so it’s a good idea to get familiar with the different loan types. Here’s a quick look at the main types of loans and some of their advantages and disadvantages.